When you are looking to purchase the best essential oil diffuser where do you start? There are literally hundreds on the market. It all depends on what you wish to use it for! Because we want a diffuser to use with essential oils then we need to ensure we choose one that does not rely on heat. 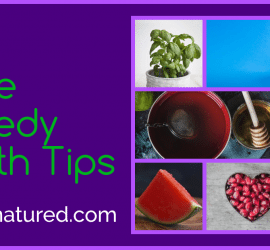 Heat has a negative impact on essential oils and many of the health giving and healing properties of essential oils would be destroyed by heating them. The best essential oil diffuser is one that does not use heat! There are many types to choose from. But by far the best are Ultrasonic diffusers. 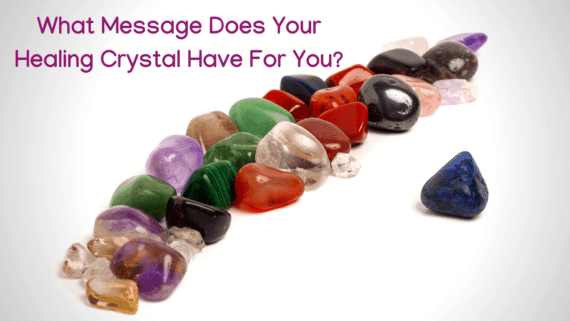 Ultrasonic means they vaporize the essential oils into the air through vibration. Because ultrasonic diffusers generate vapor without heat they preserve the integrity and attributes of the essential oil. So here they are! Perfect solutions for diffusing essential oils with ultrasonic technology. No heat! The Homasy has a large 400ml capacity water chamber. This large storage teamed with ultrasonic essential diffusing allows the fragrance to fill larger spaces,up to 3000 square feet. This is an awesome feature. To make this diffuser even better is that it can run for 9 hours when set to low mist mode and 7 hours in high mist mode. Ideal for home or office. Set each morning, or each evening, and safely leave to run continuously. This amazing essential oil diffuser will really help you reap the rewards and healing benefits of your chosen oils. You can match every moment and mood with the Homasy light settings. Choose your favorite of the 7 mood light color settings. Each of the 7 colors can be set on bright or dim. This means you always have a choice of 14 colors. Match your mood, match the moment or switch the color light off and simply enjoy the fragrance! 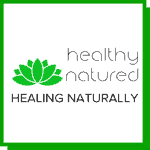 The Homasy’s ultrasonic technology is not the only reason it makes our “best essential oil diffuser guide“. It also runs so incredibly quietly you barely notice it. So quiet that you could forget it’s switched on. But don’t worry. Homasy has thought of everything. The auto off feature protects both you and the diffuser by switching itself off 5 seconds after the water container is depleted. The Homasy features beautifully soothing colors making it perfect for creating a romantic atmosphere or for acting as night light for children or babies. Made of BPA-free material the Homasy releases no toxins and produces no heat making it perfectly safe for babies. Place it on your baby’s, or young children’s, nightstand and set and forget. Timer Settings – Set to run for 1 hour, 3 hours, 6 hours or continuous. Mist Options – Low or High mist output. Our number 2 in the best essential oil diffuser guide is the Asakuki aromatherapy diffuser. The Asakuki is an incredible multifunctional aromatherapy device. Featuring a large 500ml, easy to clean, water tank, 7 different LED colored lights, multiple misting nebulizer modes and a safety inspired auto off switch that kicks in when the tank runs out of water. As well as the obvious use of the Asakuki for aromatherapy this essential oil diffuser also works as a humidifier. The humidifier function helps to improve the air quality and atmosphere in your home. 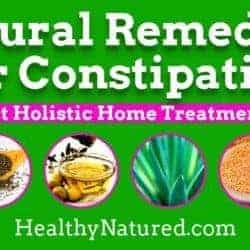 It also aids in covering unpleasant lingering smells such as cigarettes and family pets. 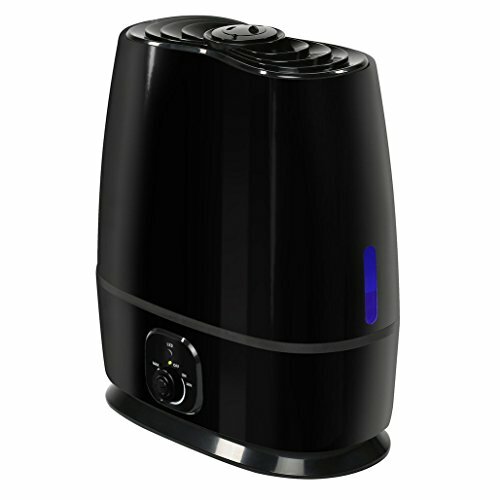 Humidifiers protect you and your family from allergens, microorganisms, dust, and excessively dry air! A truly premium essential oil diffuser, the Asakuki uses ultra-high grade, eco-friendly and completely safe Polypropylene (PP) materials (the same as baby bottles are made from). The manufacturing company is well known for their commitment to using eco-friendly, state of the art production processes with strict quality control. Highly recommended for you and your home as well as a truly gorgeous gift for loved ones! 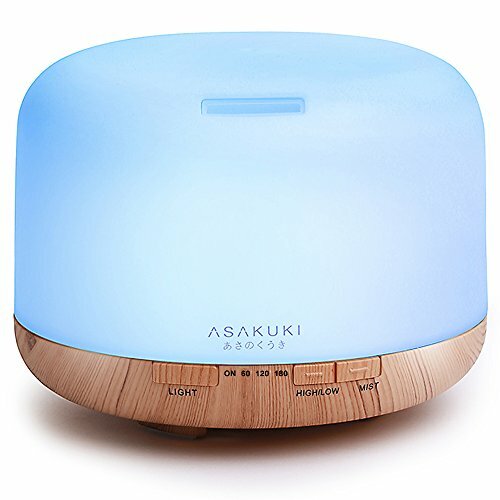 The Asakuki ultrasonic aromatherapy essential oil diffuser makes a truly thoughtful gift, and one that gives the additional gift of health and well being. The Asakuki combines style, design and functionality with the incredible benefits of aromatherapy – guaranteed to be a hit! Comes with a 1 year warranty and 6 months money back satisfaction guarantee. The Arvidsson essential oil diffuser is also a room humidifier. It is made from PP plastic with an external, artistically inspired, iron cover. It’s unique and compact design means you can move it easily and safely from one room to another or venue to venue! Great for the home and office … or both! 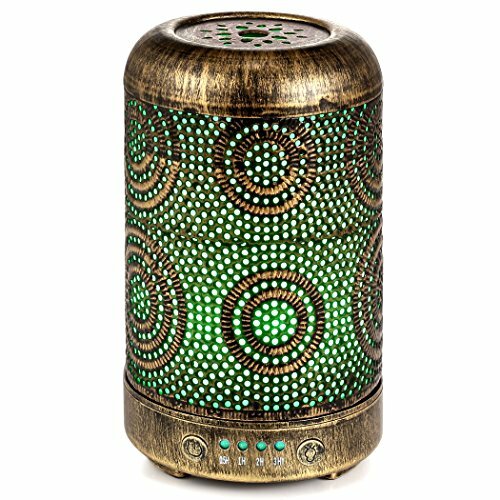 Enjoying ultrasonic technology, the Arvidsson essential oil diffuser operates in near silence and produces an incredibly fine magical mist. This ultralight mist really permeates your space allowing you to bask in comfort as you enjoy the healing fragrance. With a 100ml water capacity you can set and forget the diffuser. The auto off function means it will turn itself off automatically if the water runs out . Our Arvidsson diffuser features 7 led colored lights to choose from. Perfect for creating a romantic, calm or peaceful atmosphere whether you are dating, cuddling, working, studying or simply sleeping. Arvidsson state clearly that customers always come first. Their guarantee is that they will stand behind every product and offer a hassle-free money back guarantee. HappyDemy introduces the updated wooden tulip diffuser with high quality manufacturing, awesome cool mist technology and giftbox! 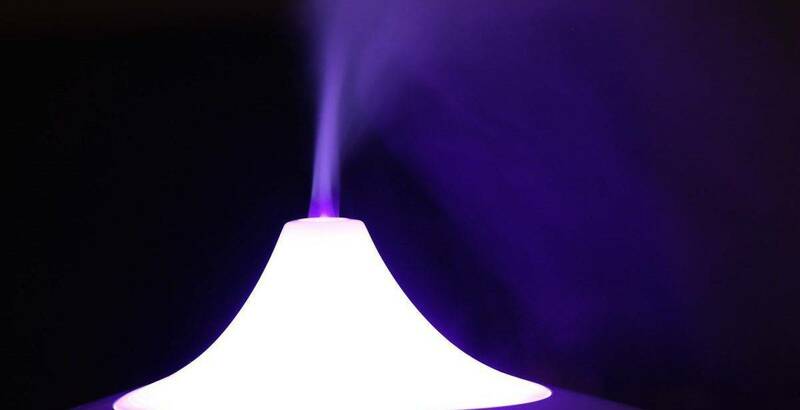 This is a stunning addition to the best essential oil diffuser guide! It’s sleek shape and natural lines ensure this diffuser and humidifier looks great in any environment and in all decor. The HappyDemy Tulip diffuser can be set and forgotten. It automatically turns itself off when the water runs out. This is complimented by the super simple time set modes – 1 hour, 3 hours and 6 hours. It’s modern, it’s on trend and it’s completely safe! Our HappyDemy electric essential oil diffuser has regulated mist output, water capacity of 400 ml and, depending on settings chosen, up to 14 hours continual operation. This means the HappyDemy tulip produces enough misting to humidify the air of both small and large rooms with ease. Intermittent ultrasonic settings – 1 hour, 3 hours, 6 hours or continuous. 7 beautiful soft LED colored lights – choose your favorite color or completely customize them to display and switch (enjoy all coloration’s) with the option of bright or dim display. Don’t want lighting? Simply turn the lights off and enjoy fragrance only. This may seem an odd entry in our best essential oil diffuser guide because it is a true humidifier in every sense of the word. It is designed to increase the humidity of your room and home. Featuring a 6L (1.6gal) tank with a super high mist output it can last 50 hours between refills! So Why Is It Our Number 5? It may be large, but it is perfect to keep your home filled with healing aromatherapy fragrance alongside it’s ultrasonic technology which means the Everlasting Comfort diffuser works in near silence. The Everlasting Comfort features a tray to add your favorite essential oils. This enables the ultrasonic vaporizer to atomize the oils and circulate them via mist. Experience truly clean, pure and fresh air with healing fragrance. With the Everlasting Comfort’s 360 degree rotating nozzles and it’s fully adjustable mist and steam functions you have total control of the humidity in your home. This helps to decrease any risk of illness by keeping relative humidity above 43% destroying most viruses and bacteria . Everlasting Comfort helps purify the air to prevent and ease allergies, sinus infection and dry coughs through it’s antibacterial, antimicrobial and hypoallergenic natural ionizer and purifier. You Can See Why We Added It Now! The Everlasting Comfort humidifier automatically turns off when it runs out of water which prevents any damage to the diffuser and keeps you safe! Many ultrasonic humidifiers, similar to air conditioning units, have a filter that needs to be replaced every few months. Replacing filters is costly and can be cumbersome. 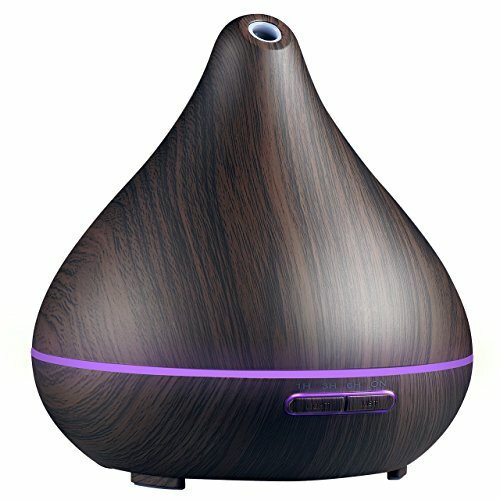 The Everlasting Comfort is unique as both the diffuser and humidifier due to the design eliminating the need for a filter. Amazing! So which of our 5 is the best essential oil diffuser for your home? Do let us know which you choose!